Dan Z is joined by Senior Presenter and podcast co-host of Channel Star Wars, Brian Karasek, and the co-host of the Bad Motivators podcast, Eric Strothers. They start the show with a discussion of how they will spend Force Friday II and what they are looking forward to. 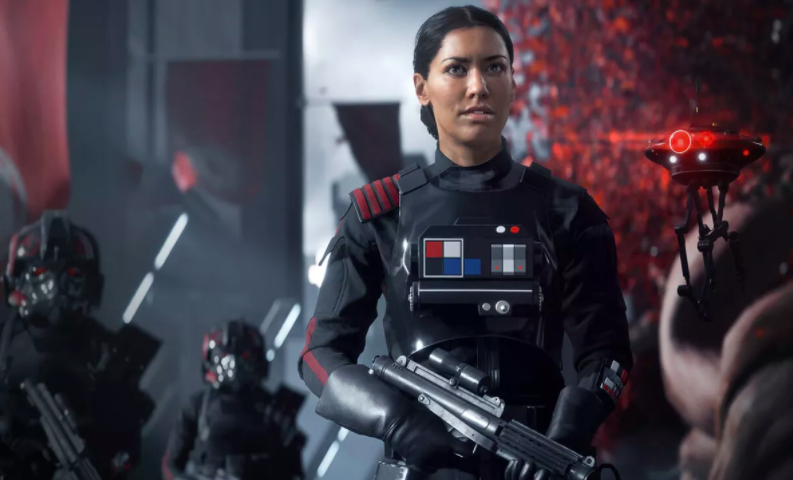 Janina Gavankar discusses the upcoming Star Wars Battlefront II game and voicing the Inferno Squad audiobook, and Tom Gross brings the latest Star Wars news. For the Coffee Chat, Dan Z talks with Safia Minney of Po-Zu about Star Wars footwear, and the Force Friday II exclusive. They close out the show with email. This the podcast you’re looking for!